We are happy to announce that as of 1st of July, our colleague Rafał Misiak is taking over as an Associate Director of NAI Estate Fellows. 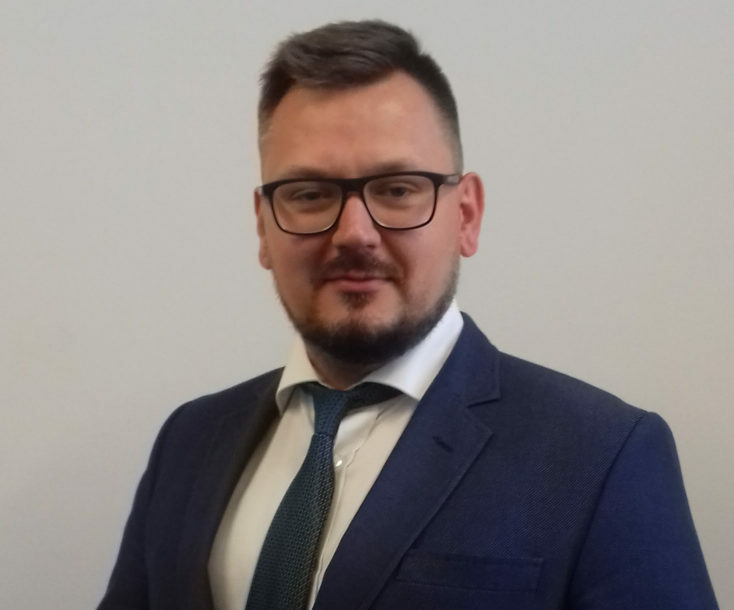 Rafał has more than 9 year experience on the real estate market, having worked for companies like Metrohouse or Wood Lark Group. Among others, his extensive professional experience includes real estate development financing, both within individual and corporate banking sector. His comprehensive knowledge on Warsaw’s commercial real estate market and Poland’s key regional markets, has made it possible for him to conduct a number of transactions on office and trade market in popular high streets and retail parks all over Poland. Rafał Misiak has joined NAI Estate Fellows in March, 2016 as a negotiator to be responsible for acquiring new office, retail and warehouse tenants. This included both negotiating terms of new contracts and finalizing transactions. „I was responsible for a number of large and small-scale leasing transactions, allowing me to gain my professional experience within the industry, as well as to develop my business skills. It’s important for me to be able to further develop my professional skills and this will surely be provided by my new role.” – Rafał Misiak comments. “First and foremost, Rafał is highly effective in establishing business relations and maintaining long-term relationships with clients, which in combination with broad market knowledge makes him a person with high competencies in the industry.”- Agnieszka Mazurek, Head of Leasing adds.